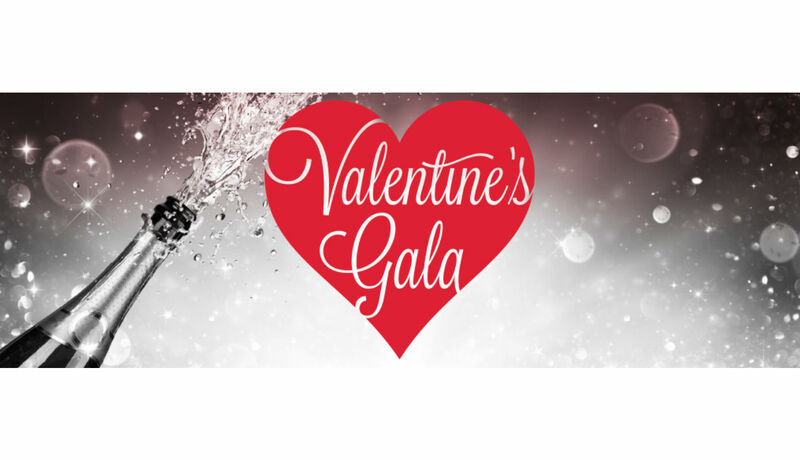 Celebrate the love with Edmonton Opera’s Valentine’s Gala! Each year, hundreds of Edmonton’s most distinguished guests celebrate the wonderful cause at the Edmonton Convention Centre. Take in the extravagant decor, outstanding live entertainment and, of course, the dance floor! Enjoy a fabulous night in support of Edmonton Opera with an authentic fine dining meal prepared in-house by Executive Chef Serge Belair and our team with 11 Red Seal chefs. Tickets: $5,000 per table of ten guests.